Why Should I Register My Trademarks? 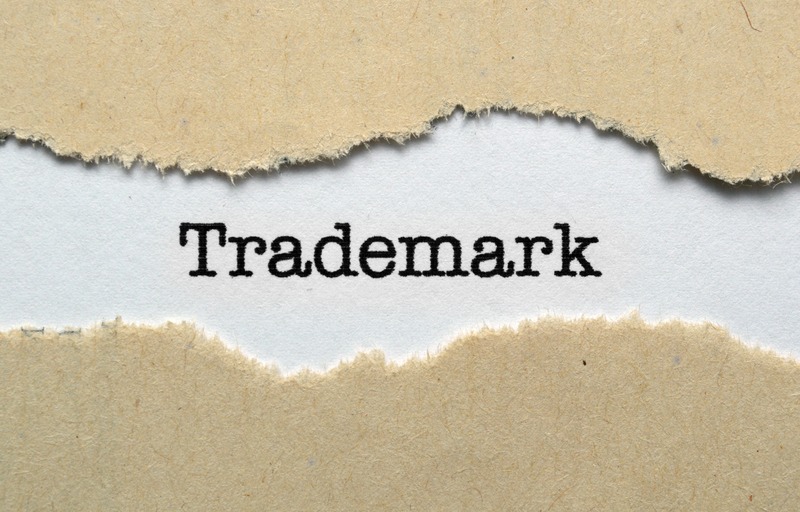 In the United States, trademark rights are based on (1) priority (who used the mark first), (2) territory (the geographic area(s) where the mark has been used), and (3) use (whether products or services are actually provided under the mark). Generally, the first to either use a mark in commerce or file an intent-to-use application with the United States Patent and Trademark Office (USPTO) has the ultimate right to use and registration of the mark. Common law rights arise when products or services are offered for sale in connection with the mark. However, common law rights are limited to the trade area in which you actually use the mark and those rights may be limited or even prohibited by prior senior uses of the same or confusingly similar marks. A trademark owner may also register a mark in one or more individual states through Secretary of State Offices. Although registering your mark with the USPTO is not required to establish rights in a trademark, there are many important benefits of federal trademark registration with the USPTO. For example, upon registration of a federal trademark, the registrant obtains rights to the mark throughout the United States retroactive to the date of filing of the application. The registrant also obtains the right to stop junior users from adopting confusingly similar marks in overlapping trade areas or anywhere the registrant has acquired goodwill in such mark. Registration provides constructive notice nationwide of the mark owner’s claim in the mark and evidence of ownership of the mark. The mark owner has the exclusive right to use the mark on or in connection with the goods or services set forth in the registration. The mark owner may bring lawsuits for infringement in federal court. The mark owner may be entitled to recover profits, damages and costs of infringement, attorneys’ fees and treble damages. Registration can be used as a basis for obtaining registration in foreign countries. The mark can obtain incontestable status after continuous use for 5 years after the date of registration on the Principal Register (which limits third parties’ rights to contest your mark). Registration may be filed with U.S. Customs Service to prevent importation of infringing foreign goods. An application for trademark registration requires: (1) a completed application form, (2) a nonrefundable filing fee ranging from $225-$375 per class of goods/services, and, for marks already being used in commerce, (3) specimens of the mark showing use of the mark in connection with the applicable goods/services. Click here for more information about how to select and protect a trademark.